Workers face a number of risks every day, but when summer rolls around, there are a whole new set of risks to deal with. One of the most serious of these is heat-related hazards and the associated illnesses that can arise. Heat-related illnesses (HRI) are suffered from by thousands of US workers on a yearly basis. These can quickly turn into much more serious problems, like heat stroke and exhaustion, when the right safety measures and prevention tactics are not put into place. In the worst cases, HRI’s can turn fatal, killing 30 people each year on average. While the statistics are truly shocking, especially when you look at the big picture and realize hundreds of people have died in just a decade, the reality is, every one of the HRI fatalities could have been avoided. There are five different types of HRI, each of which has clear warning signs that you should always be on the lookout for. Some employees are more prone to suffering from HRI’s, including those that are over the age of 65, take medication, or have certain existing conditions, like obesity or heart disease. 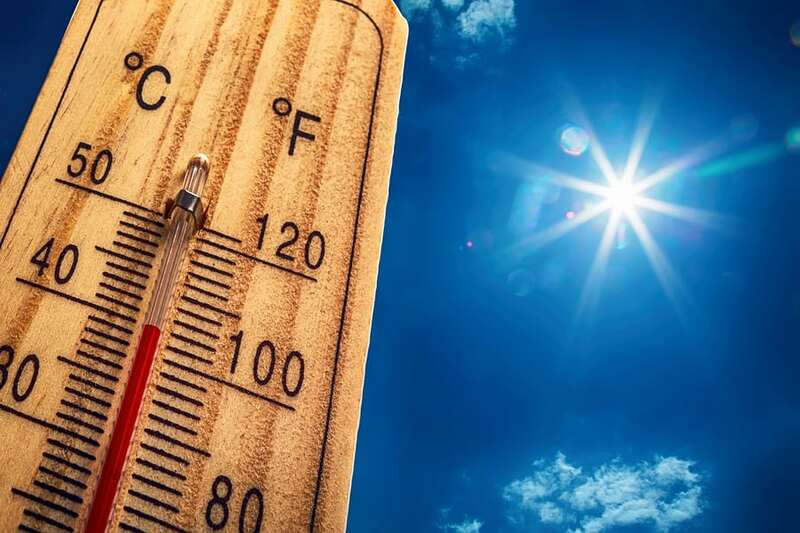 In the heat of summer, it’s of the upmost importance to keep a check on the conditions that you or your employees are working in. Through the implementation of essential tactics for safety, you can provide a much more suitable workplace. If you want more information about how insurance can help you to get the treatment you need for HRI’s, or what you are covered for, please contact us today so we can answer any questions you might have!